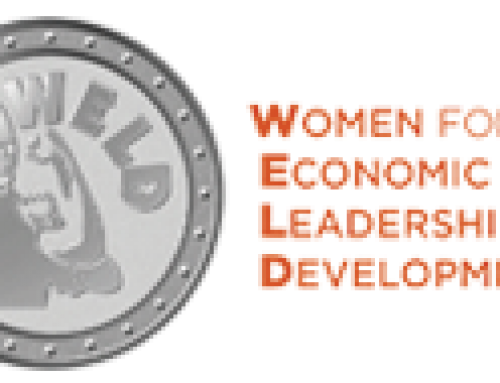 Guest Blogger: Mahesh Dalvi, CEO, EFENI L.L.C. 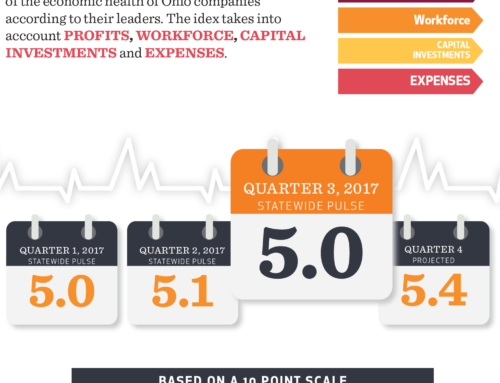 As a professional in the fast-paced technology sector, I commend the Ohio Chamber Research Foundation on their recent study: OhioBold: A Blueprint for Accelerating the Innovation Economy. On November 6, 2018, Ohio will be electing a new governor. 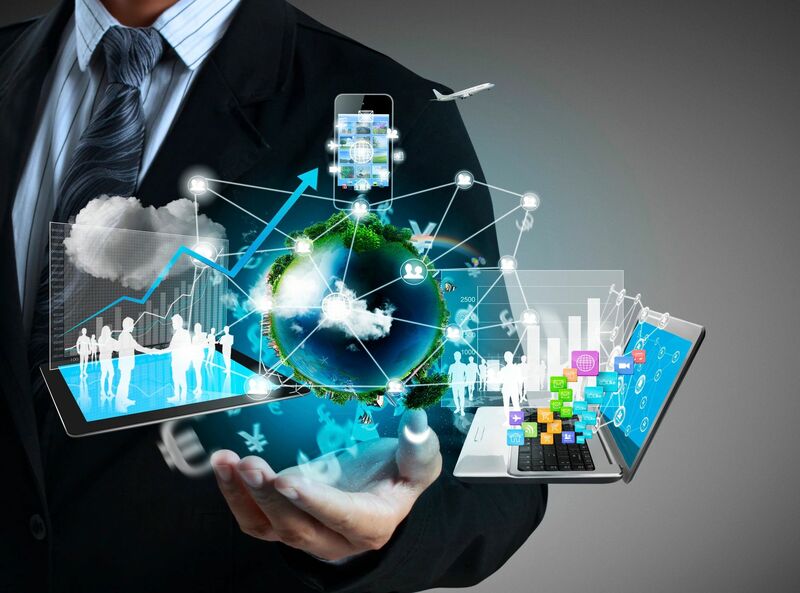 As the world progresses by leveraging advancement in technology to create new products and services, our new governor will be stepping into challenging and competitive “digital world” environment. Decreased burdensome regulations and tax reforms have helped. However, the statistics above would have been worst if not for the fortunate oil and gas boom Ohio has experienced through application of hydraulic fracking technology at Utica/Marcellus shale and state/federal investments in shovel ready construction projects. In 2012, Ohio had 64,378 active wells each producing less than 10 barrels of oil a day and less than 60,000 cubic feet of natural gas per day. 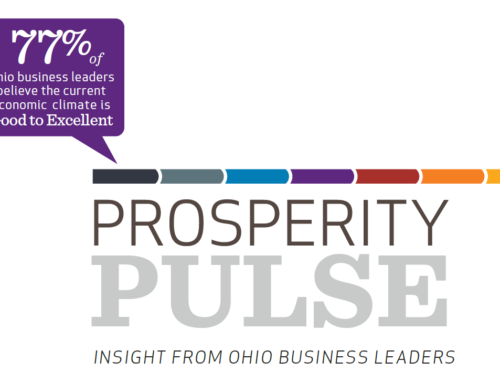 In 3Q of 2017, Ohio produced 4,044,072 barrels of oil and 388 billion cubic feet of natural gas, clearly showing exponential growth leading to prosperity for Ohio residents. Next generation IOT enabled factory environments which will have proliferation of sensors, actuator and “things” that will generate swarm IOT data. The opportunity lies in this trove of data being generated here in Ohio by our manufacturing industry ready to be stored, processed and monetized, analogous to what we saw with shale boom. The recommendation set forth by the Ohio Chamber Research Foundation to create an innovation hub around NextGen Manufacturing is on point. Ohio must be prepared to take advantage of this massive opportunity on the horizon. Part 2 of this article will present couple of ideas on how Ohio can develop an effective Innovation Hub for NextGen Manufacturing using data centric ecosystems that will attract start-ups, fuel the digital boom in Ohio and accelerate our position as a leader in the digital world. Ohio needs a BOLD blueprint for future investments to make Ohio not only shovel ready but also digital ready.